Episode 23 - Play Ball! 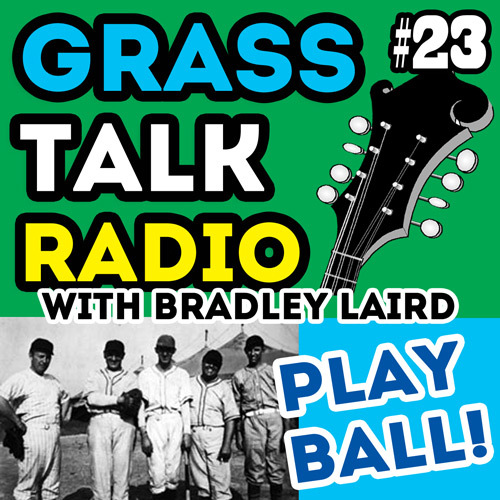 In this episode I talk about the connections between bluegrass and baseball. 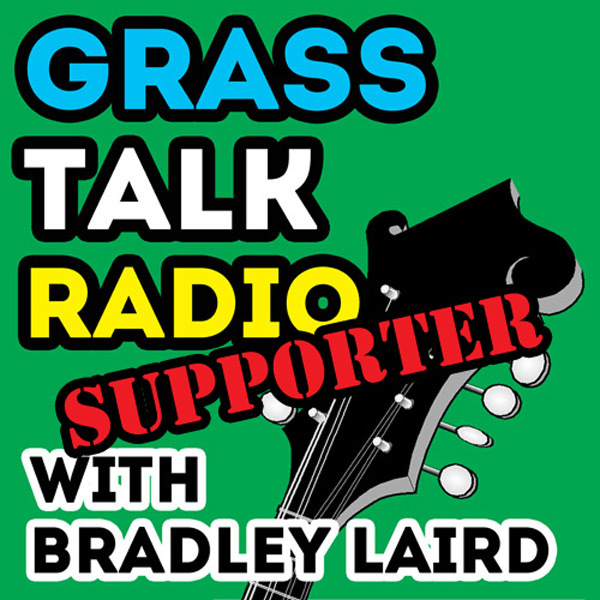 Like baseball, bluegrass is a team sport. Enjoy the show! Jackson Laird recorded that little opening promo. Thanks, Jaybird! And thanks to Cedar Hill for that recording of "Hardball" I used for the outro music. That's Jim Adkins, Bob MacIsaac, Fred MacIsaac, David Ellis and myself pickin' on our CD "Don't Let The Stars Get In Your Eyeball Sockets". "No game of ball was ever the same. Yet they were all the same. This is true for baseball, elections, mowing the lawn, driving to the grocery store or playing a bluegrass song." The article is still pretty good. More about dog ball than baseball. Incidentally, that website name in that PDF article is no longer in use (mandouniversity.com). All of my stuff now lives at bradleylaird.com. Also, if you want to see the complete archives for that newsletter they are here. And if you want to get a crystal radio kit like I built as a kid this is a good one!